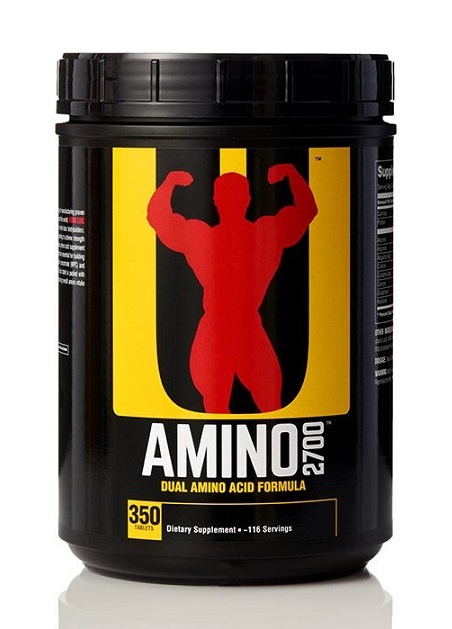 Amino 2700 contains the highest quality peptide-bonded amino acids sourced from premium hydrolyzed whey. 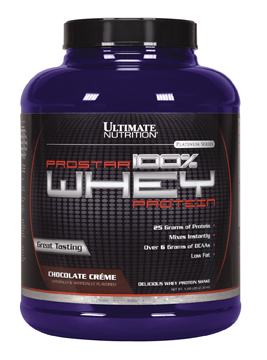 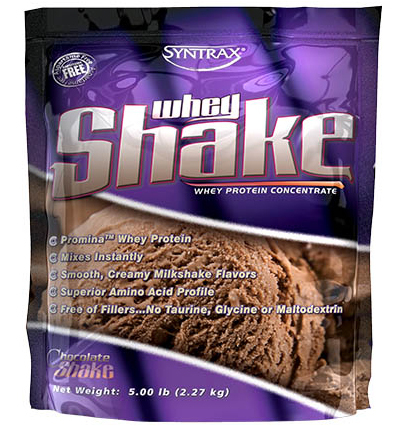 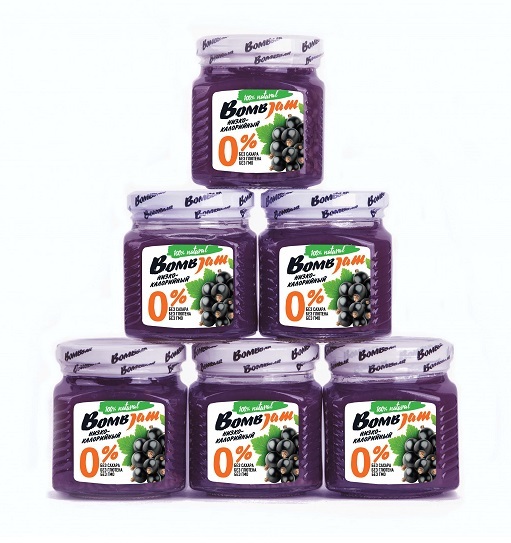 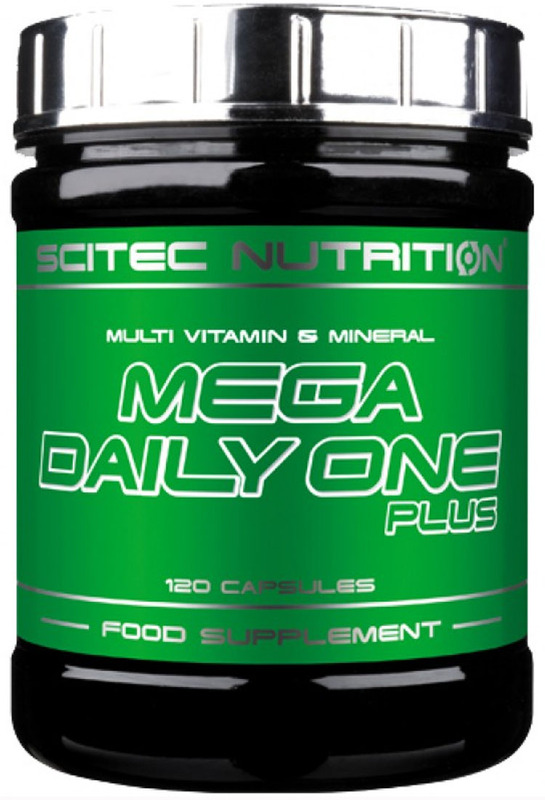 It contains all three branched-chain aminos (L-leucine, L-isoleucine and L-valine) and is also enriched with additional free-form aminos, including L-ornithine. 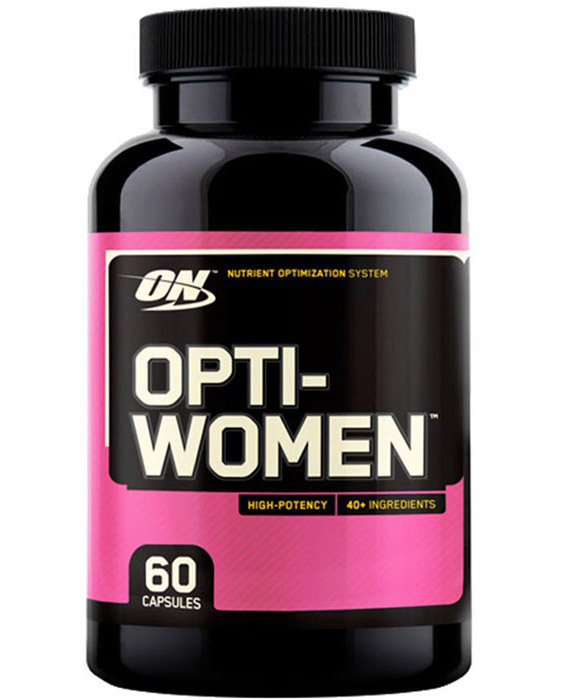 Available in capsules, this professional-strength formula is designed for maximum absorption. 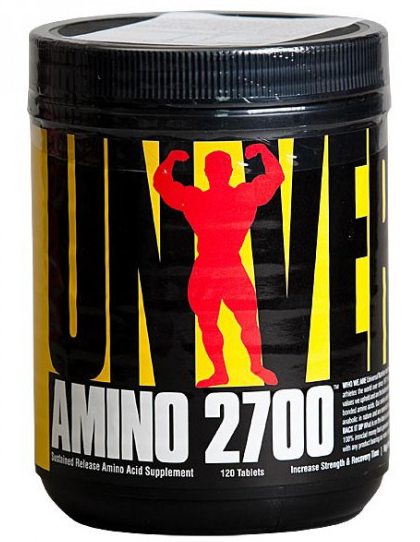 Amino 2700 is vital to the retention of nitrogen in hhghhhhthe body. 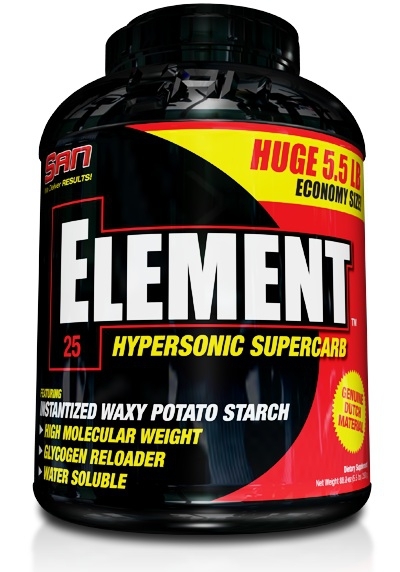 A positive nitrogen balance helps your muscles recover faster from intense training.